Fascinating stone decors or modern wood decors - wineo 400 now offers many new ways to make your own home perfect. Styliastically assured. Create an atmosphere. Unique designs and enthralling formats – with wineo 400, global trends are now moving into your own four walls as well. This makes it possible to create infinite design options and an individual home atmosphere in the wood and stone styles. 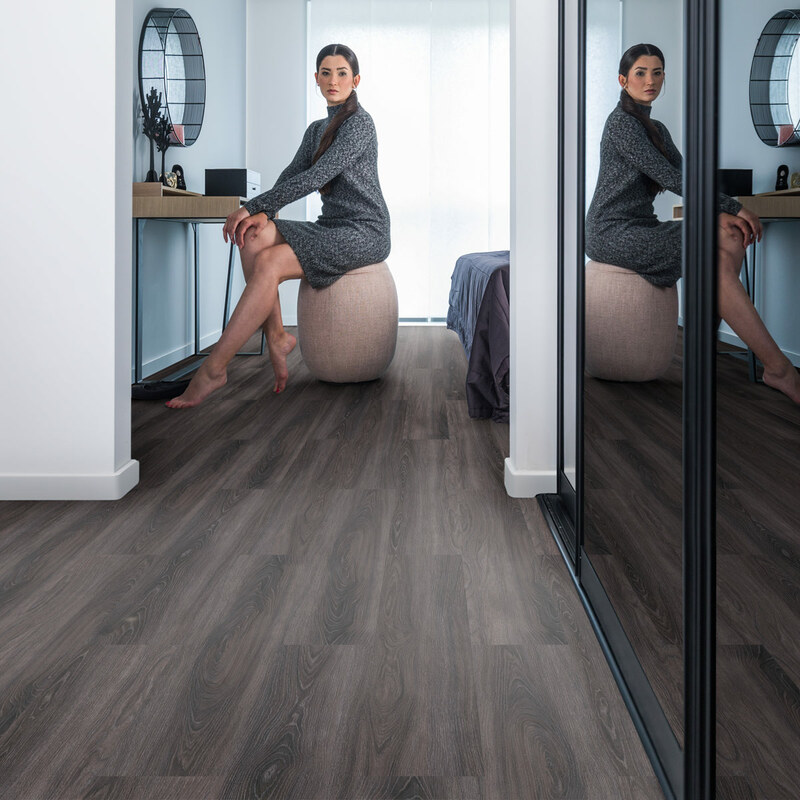 Particularly exciting: the wood decors in XL plank format from wineo 400 wood are now also available as Multi-Layer variants with a registered embossed surface. 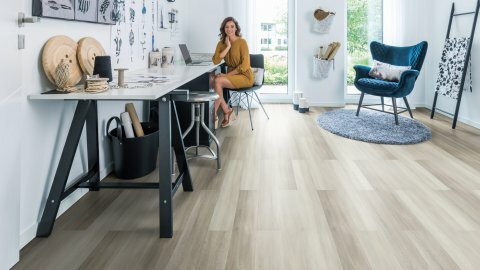 Available as elastic design flooring for gluing and clicking or as Multi-Layer for clicking, this is the all-rounder among floor coverings – wineo 400 offers maximum design freedom and flexibility. And for total design freedom there are these three variants in all designs. 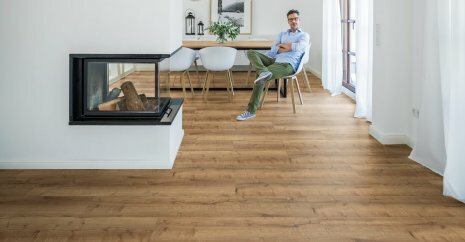 Discover 18 wood and 10 stone designs as well as the 12 wood designs in XL and with high-quality registered embossed surface. Unique, individual and always with plenty of style. 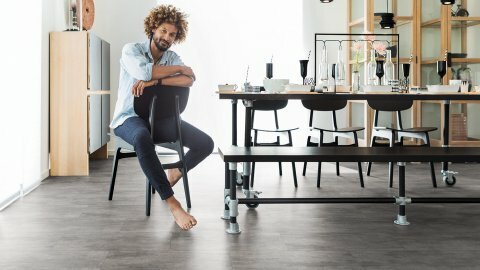 wineo 400 for clicking is particularly easy to install because thanks to its practical and effective click connection, all you need to install the vinyl flooring is a cutter knife and a white rubber hammer. Its low installation height of just 4.5 mm makes it particularly suitable for renovation and redevelopment work. 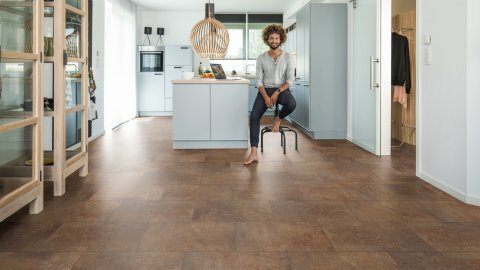 Due to its simple and quick handling, wineo 400 can be installed particularly quickly and be walked on right away – without any noise and dirt. 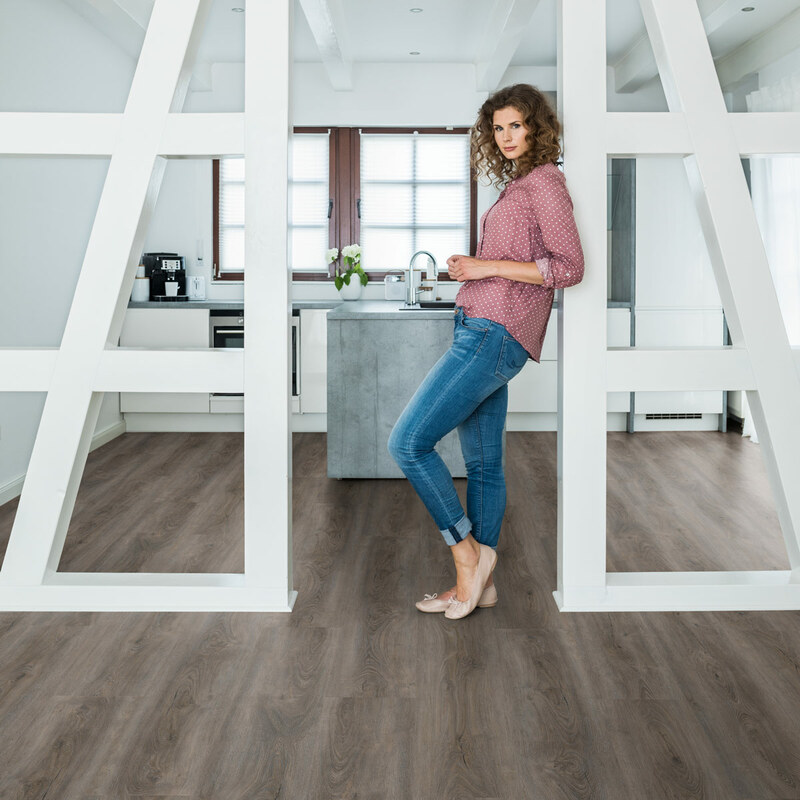 When the utmost functionality and durability are required, the vinyl floor for gluing is your best possible partner. 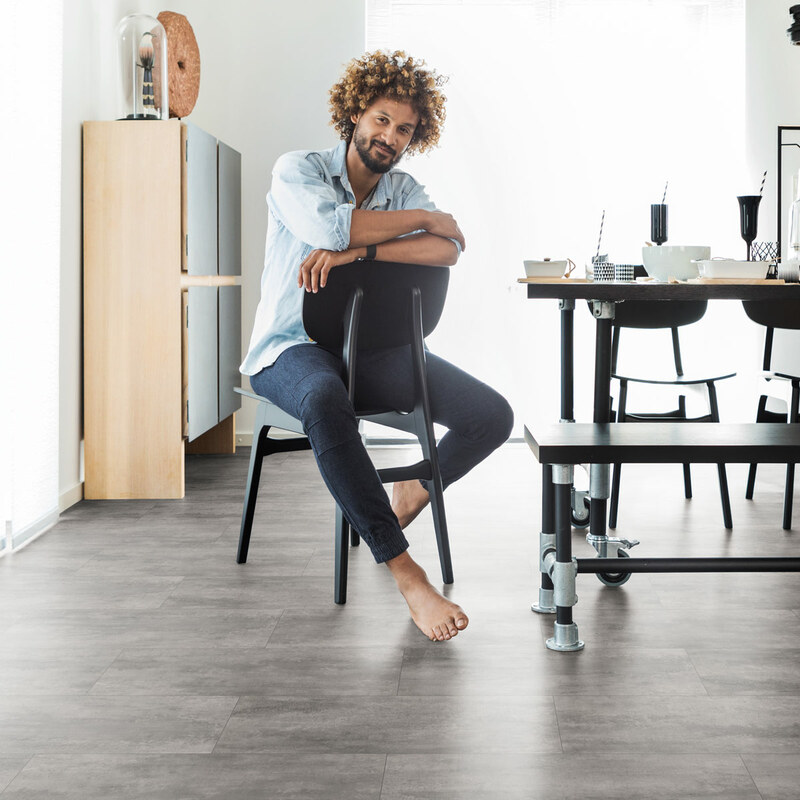 Connected firmly to the substrate and no more than 2 mm high, it prevents distortions and is therefore perfectly suited for reconstruction and renovation work in heavily frequented areas. 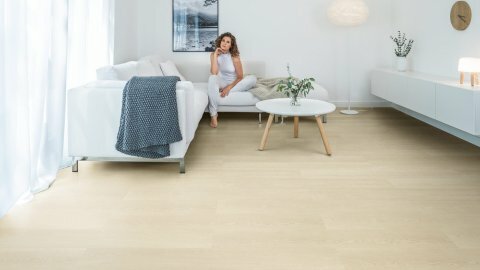 It goes without saying that wineo 400, too, is particularly easy to install: spread the adhesive evenly on the substrate, arrange the planks neatly and then just give it the final touch – finished. And for all those who want even more, wineo 400 is also available as a Multi-Layer variant for clicking. Thanks to the LocTec locking system, installation is quick and simple. All you need is a saw. And because wineo 400 as a Multi-Layer is 9 mm high, possible areas of unevenness in the ground can easily be evened out with it. See an overview of all the decors in the wineo 400 collection here.